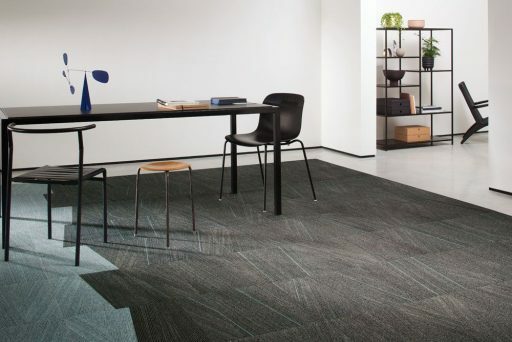 Fuelled by innovation and committed to design, Milliken has been exploring, discovering and creating ways to enhance people’s lives since 1865. 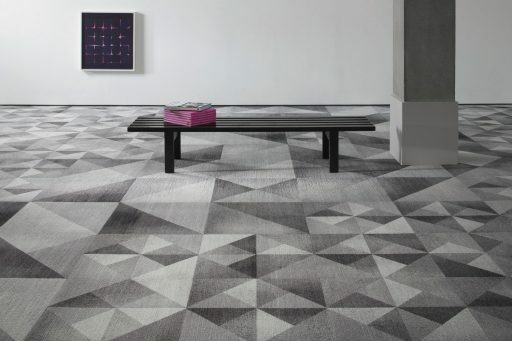 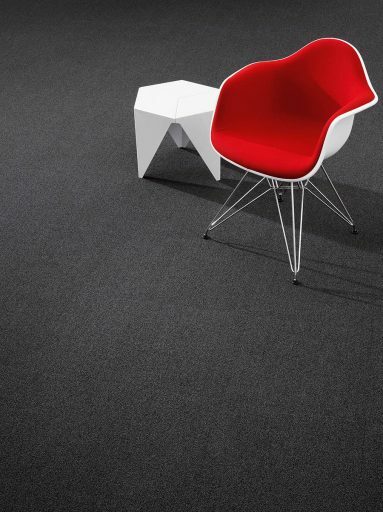 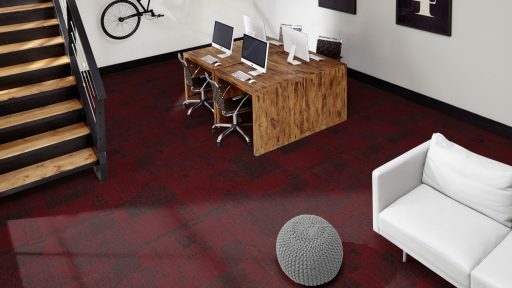 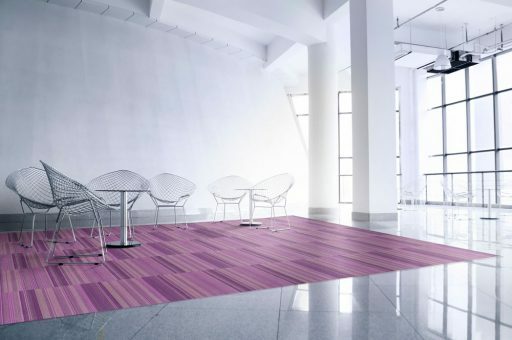 Our floor coverings bring together the spirit of innovation and engineering excellence with creativity and inspiration. 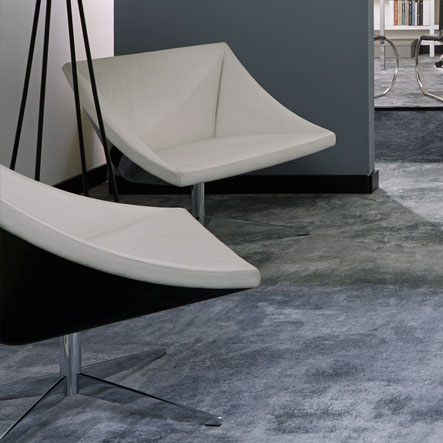 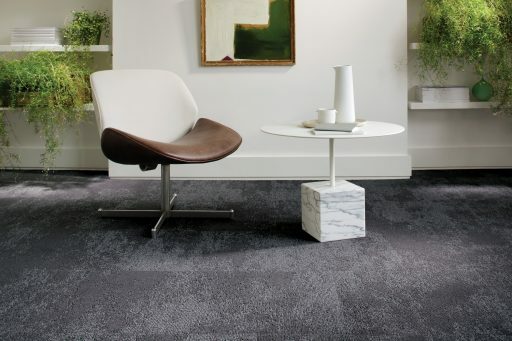 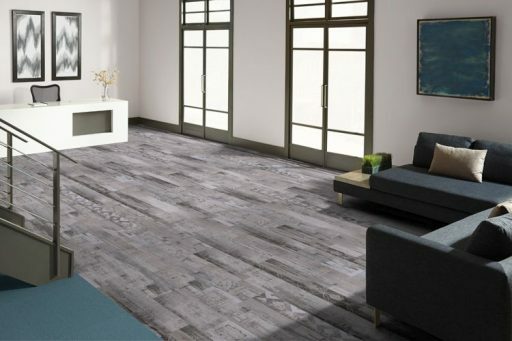 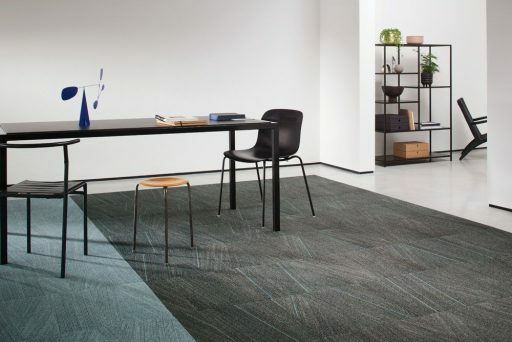 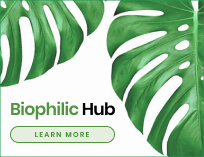 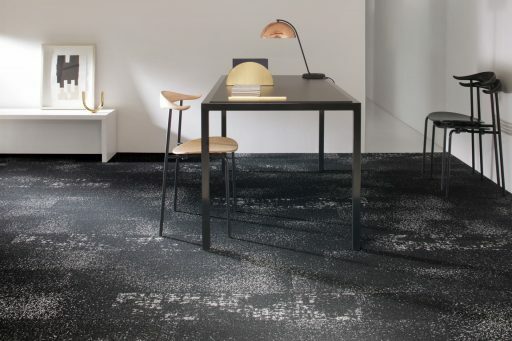 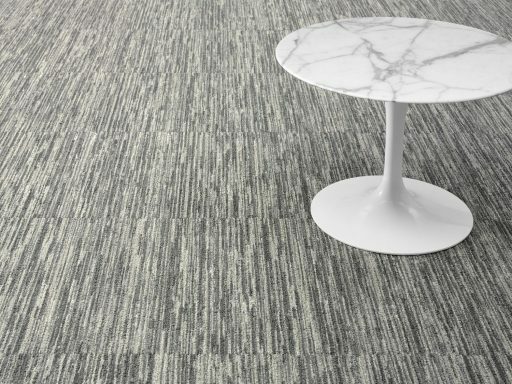 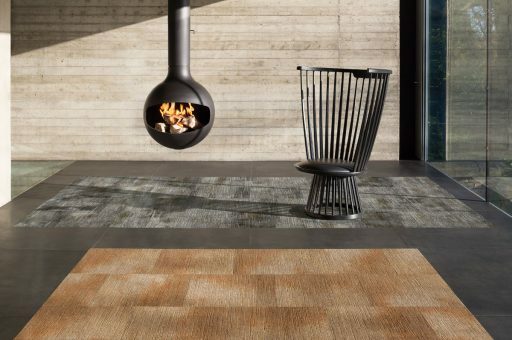 By combining design with proprietary technologies and unique market insights, we make floor coverings that are as functional and sustainable as they are inspiring and original. 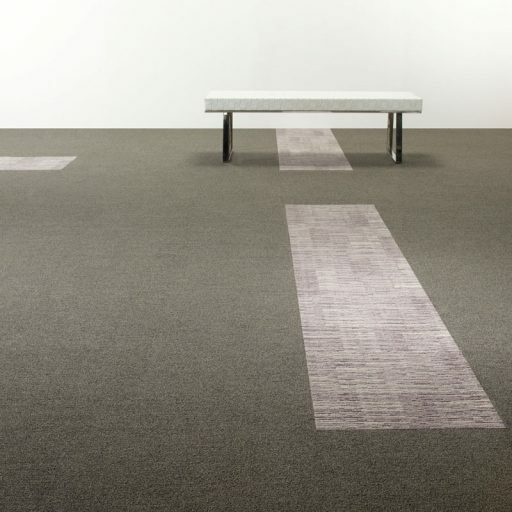 We love what we do and are inspired by power and beauty that meaningful design can deliver. 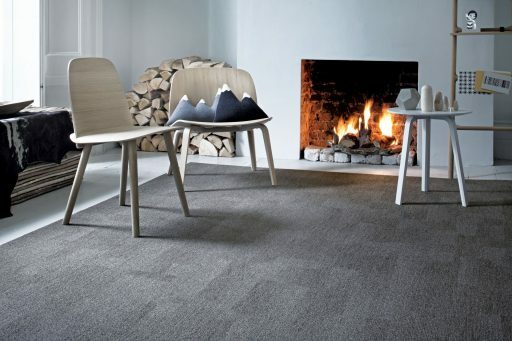 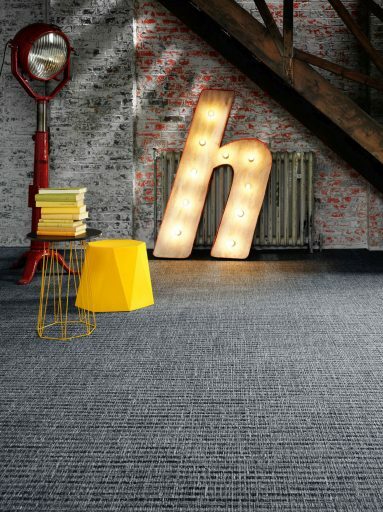 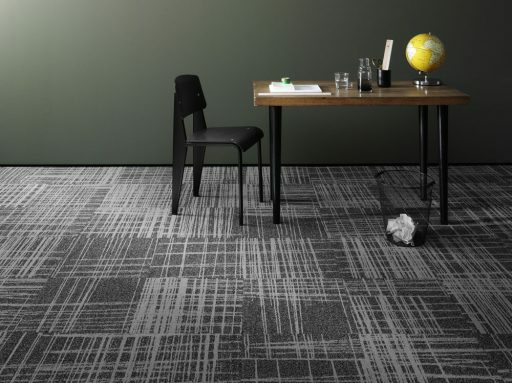 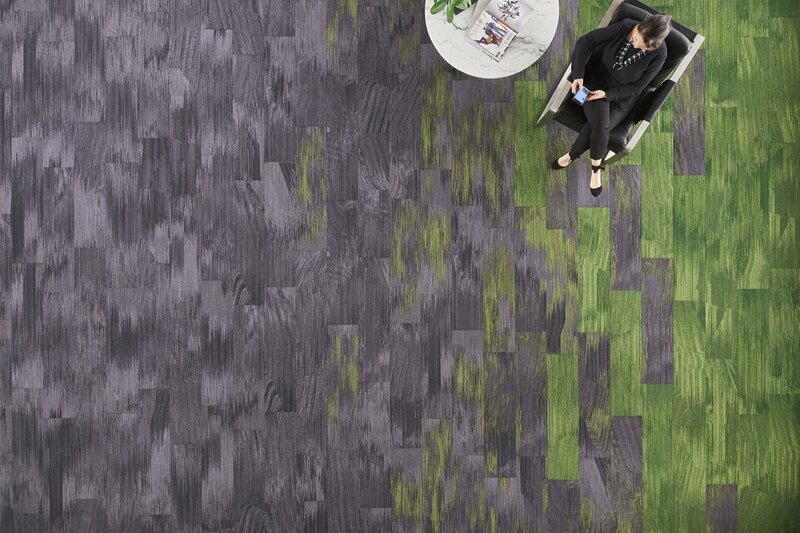 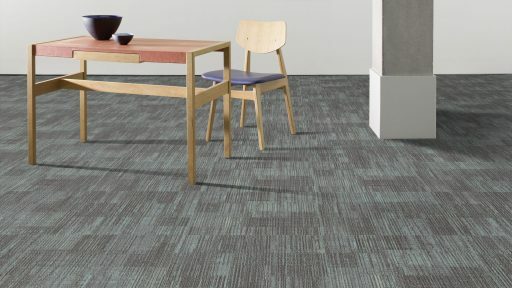 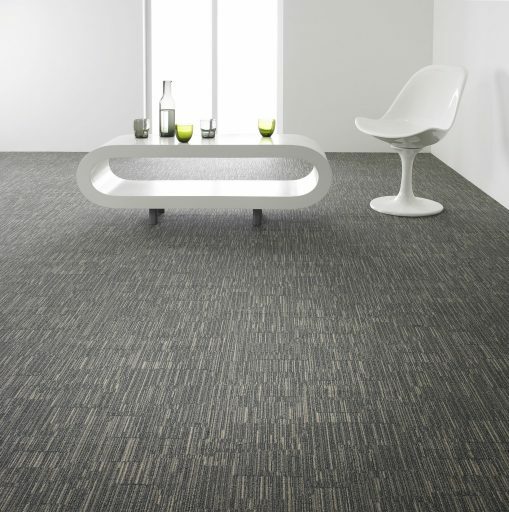 Colour Compositions, the multi award winning carpet plank collection got even better. 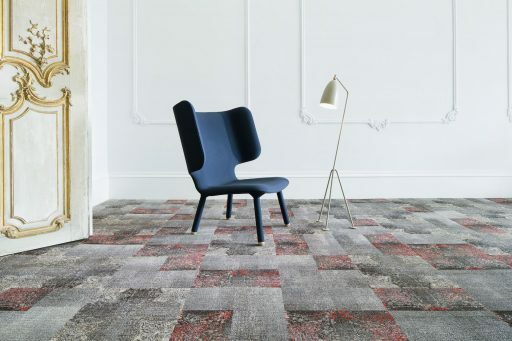 Introducing Volume III, comprising a beautiful and sophisticated colour palette which effortlessly ombrés from one colour to the next. 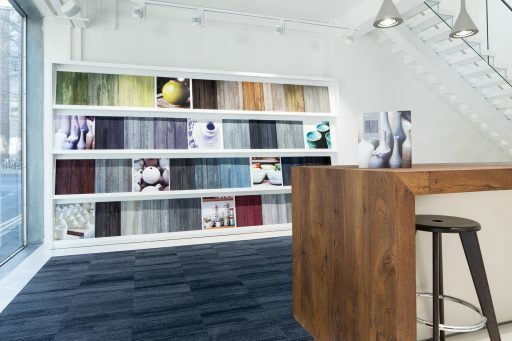  Get in touch with the team at Milliken.